Toon Link is one of the most widely known variations of Link. 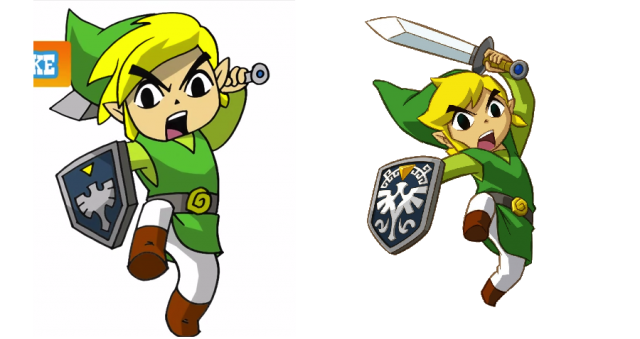 From his childish yet heroic attitude or his strange facial expressions, Toon Link is one of the better known incarnations of Link in gaming media. Now you can learn to draw him using a video tutorial uploaded by YouTuber Cartooning4Kids, a simple drawing tutorial YouTube channel, though aimed at kids, provides some pretty useful tutorials for anyone. So get out your pad and pencil, and hit the jump to see the tutorial. As you can see, it’s a fairly easy tutorial, and with some practice you could make something looking some what like the original picture. 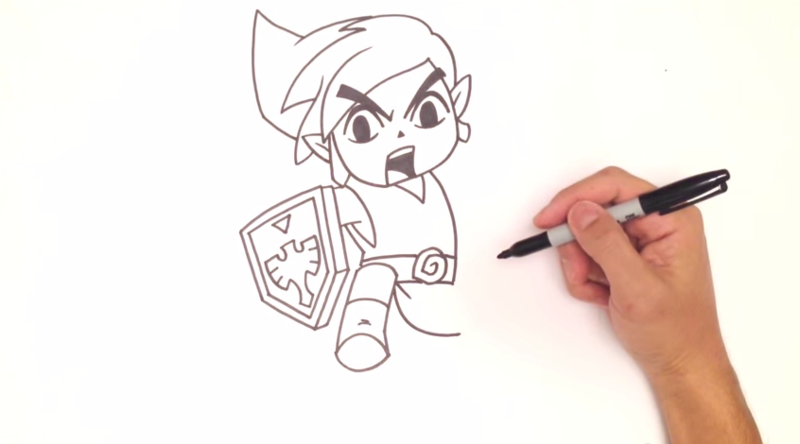 Hopefully the artist behind Cartooning4Kids could make some more Legend of Zelda related tutorials, or maybe more video game related ones in general! Let us know in the comments below what you thought of the tutorial, and feel free to post images of your attempts as well!